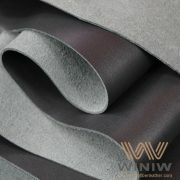 1mm – 2mm Microfiber Synthetic Suede Leather for Cord/Strap/Lace! 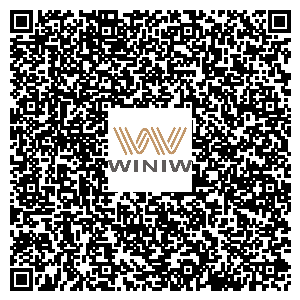 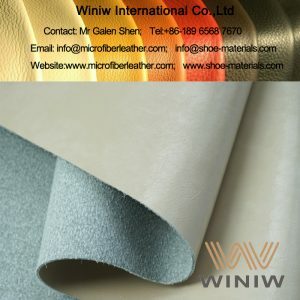 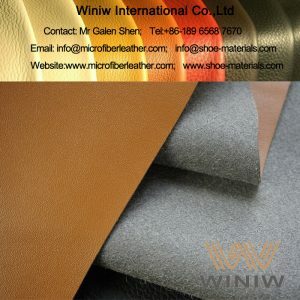 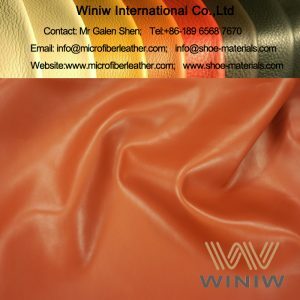 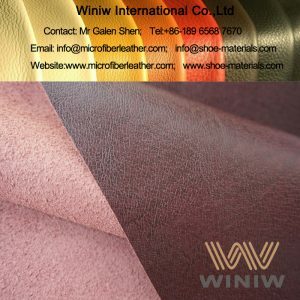 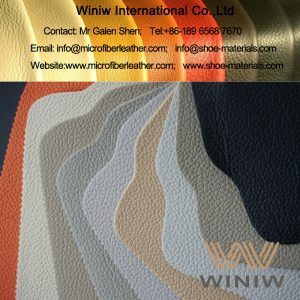 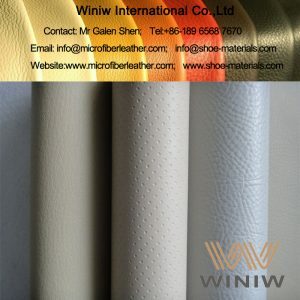 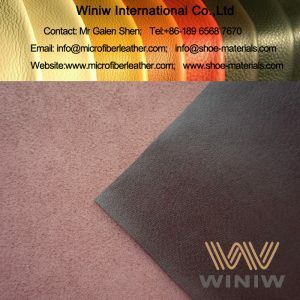 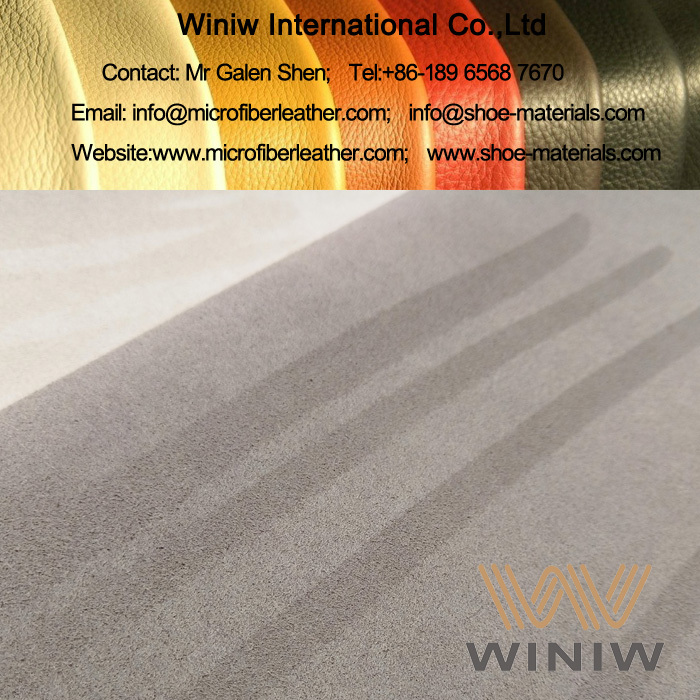 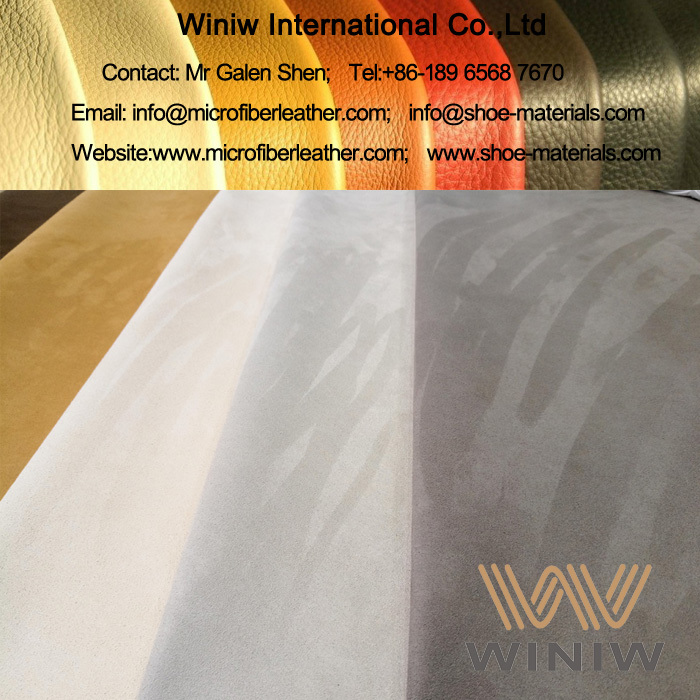 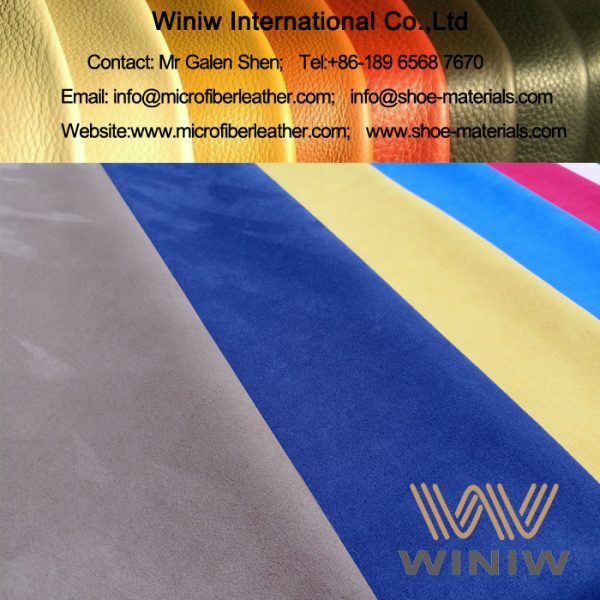 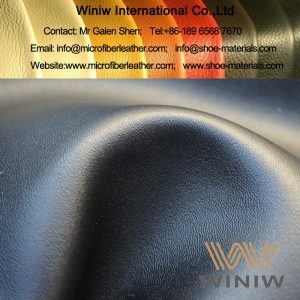 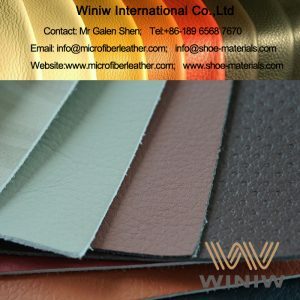 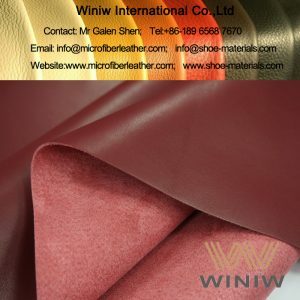 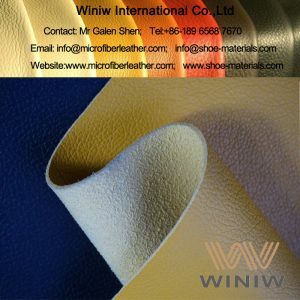 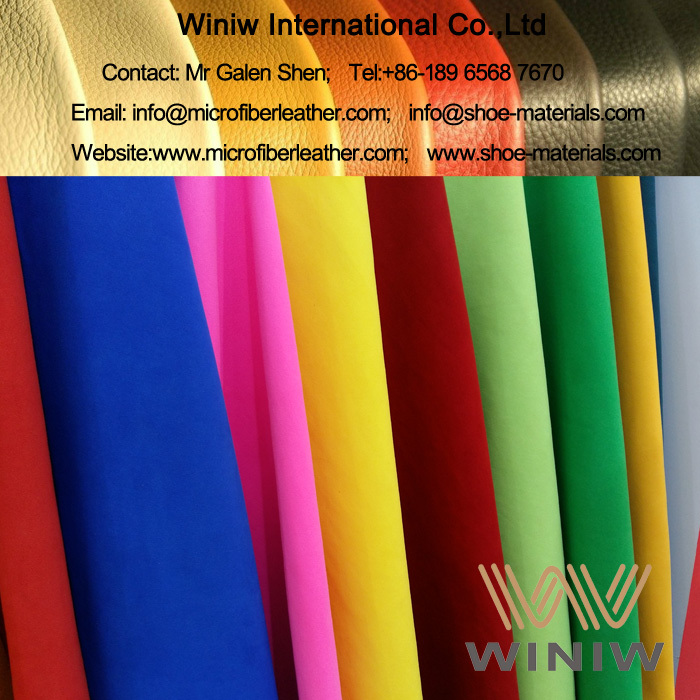 WINIW supply high quality Microfiber Synthetic Suede Leather in 1mm – 2mm specialized for suede leather cord/strap/lace etc, high strength and very strong, can replace animal suede leather perfectly! 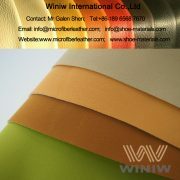 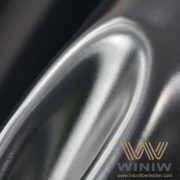 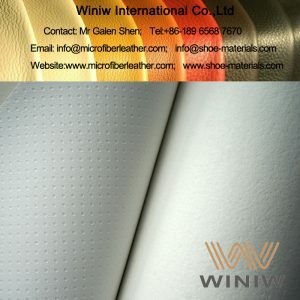 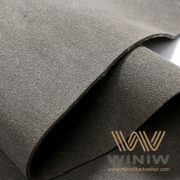 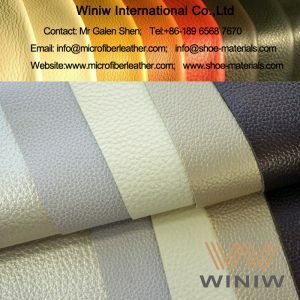 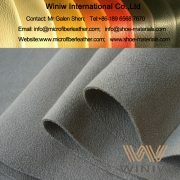 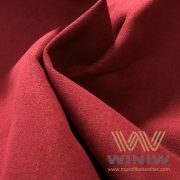 WINIW Suede Microfiber Synthetic Leather, or Suede Microfiber Leather, Microfiber Suede Leather, is the highest quality grade synthetic suede leather, best quality faux suede leather material, high tear strength and tensile strength, superior durable, very good breathability, is the best leather substitute material, can replace animal suede leather perfectly for cord, strap, lace, etc. 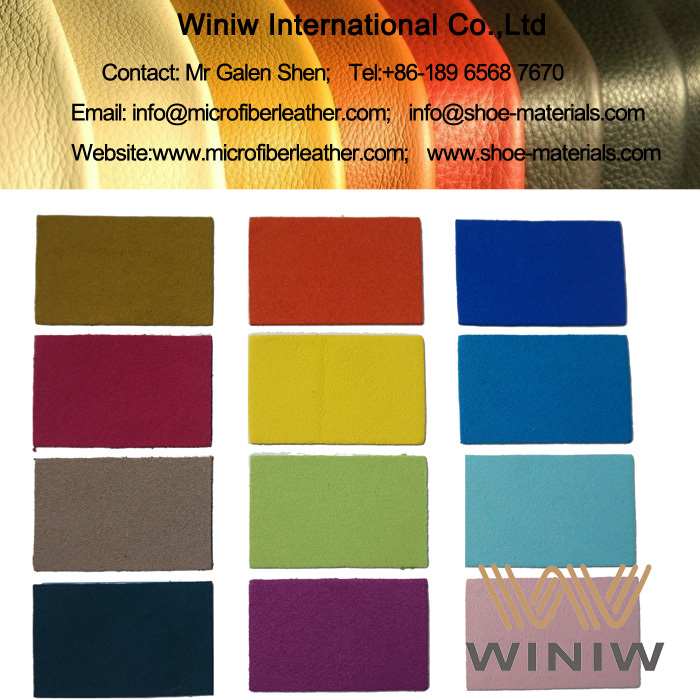 Color: Black, White, Grey, Camel, Beige, Brown, Red, Blue, all colors available.